TOKYO (Scrap Monster): The average price of Japanese H2 scrap declined sharply during the third week of December. The average price of Japan H2 scrap in Kanto, Central and Kansai region was ¥ 26,301/ton during the third week of December. The prices edged lower by ¥ 1,208/ton from the previous week. The prices had averaged at ¥ 27,509/ton during the second week of December. 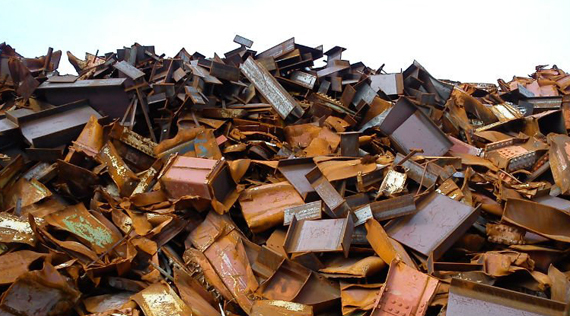 The average price of H2 scrap in Kanto region was ¥ 27,033/ton. The average price in Kanto region witnessed drop of ¥ 1,800/ton when compared with the previous week. The average H2 scrap price in Central region was ¥ 25,120/ton. The average prices in the region were down by ¥ 700/ton when compared with the previous week. The H2 scrap average prices dropped in Kansai regions. The average price of H2 scrap in Kansai region during the third week of December was ¥ 26,750/ton, decreasing by ¥ 1,125/ton when compared with the previous week.